Acting Chief Justice of the Madras High Court, Justice Rajesh Kumar Agrawal will be soon appointed as the Chief Justice of the Madras High Court, following the recommendation of the Supreme Court collegium. He took charge as the Acting Chief Justice on 2nd February, 2013. Justice R Banumathi, seniormost judge of the Madras High court High Court will be appointed as Chief Justice of the Jharkhand High Court. Justice P C Pant, seniormost judge of the Uttarakhand High Court, is being elevated as the Chief Justice of the newly formed Meghalaya High Court. Justice N V Ramana, seniormost judge of the Andhra Pradesh High Court will be appointed as the new Chief Justice of the Delhi High Court. 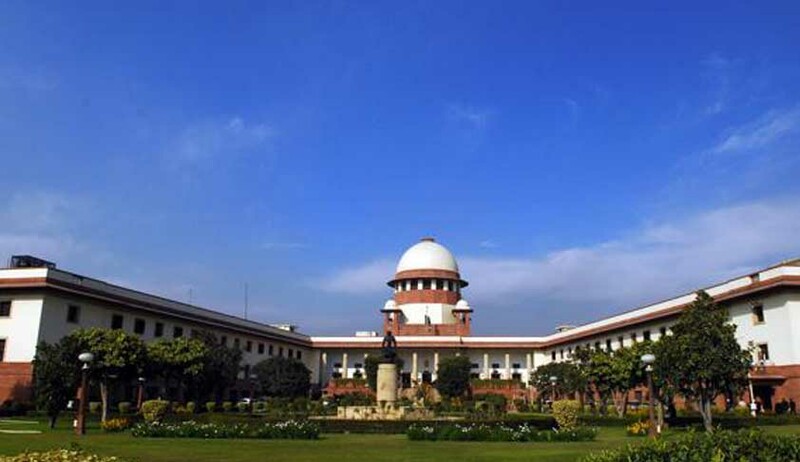 In 2012, a PIL [Writ Petition (Civil) no: 17 of 2012] was moved before the Supreme Court seeking a writ of Quo Warranto to quash the appointment of Justice Ramana as a judge of the High Court of Andhra Pradesh. The appointment was sought to be quashed allegedly on the ground that the Supreme Court, High Court and the Government failed to consider two essential facts at the time of his appointment. Firstly a criminal trial was pending in which Justice Ramana was not only an accused but a proclaimed offender and the other that even at the time of his enrollment as an Advocate he had concealed facts about the criminal proceedings and in the relevant column of the application for enrollment with the Bar Council.